100% cotton fabric with comfort finish. 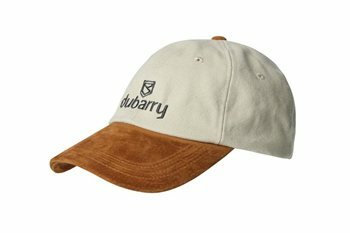 Features include a Dubarry brass size adjuster and connector clip. Ideal for keeping the sun out of your eyes when on the water.